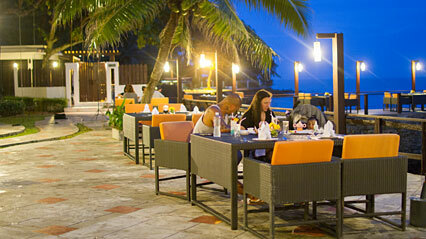 We invite you to experience the romantic and charming seaside restaurant which offers a wide choice. 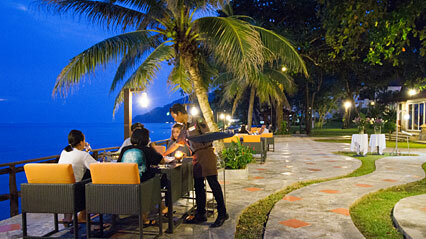 Enjoy a romantic dinner and watch the sunset. 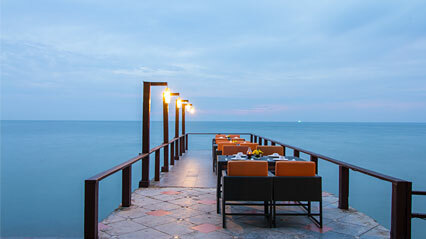 We invite you to experience the restaurant is romantic and charming seaside offers a wide choice. 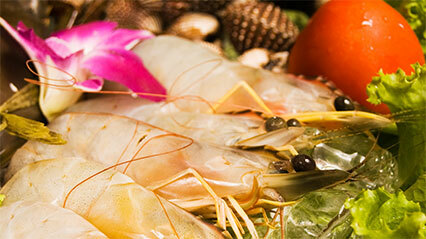 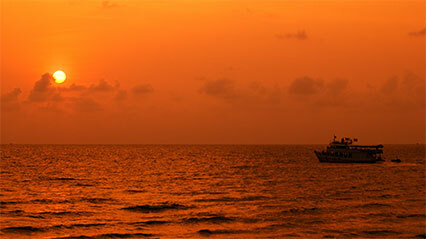 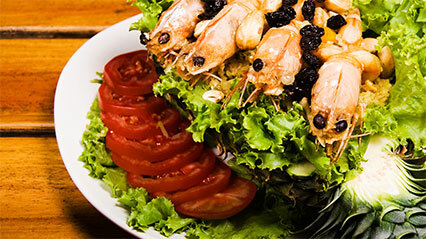 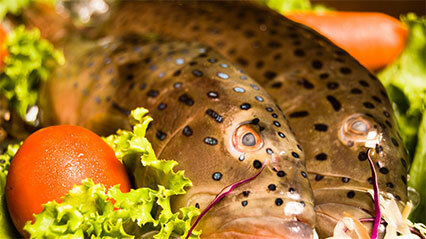 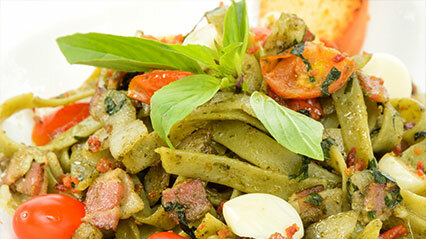 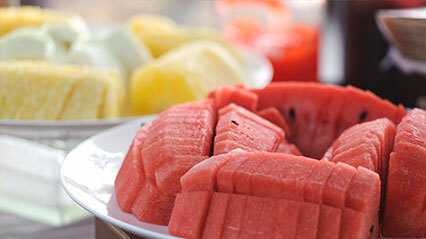 Enjoy a scrumptious variety of sea food, Thailand and Europe in a romantic atmosphere.